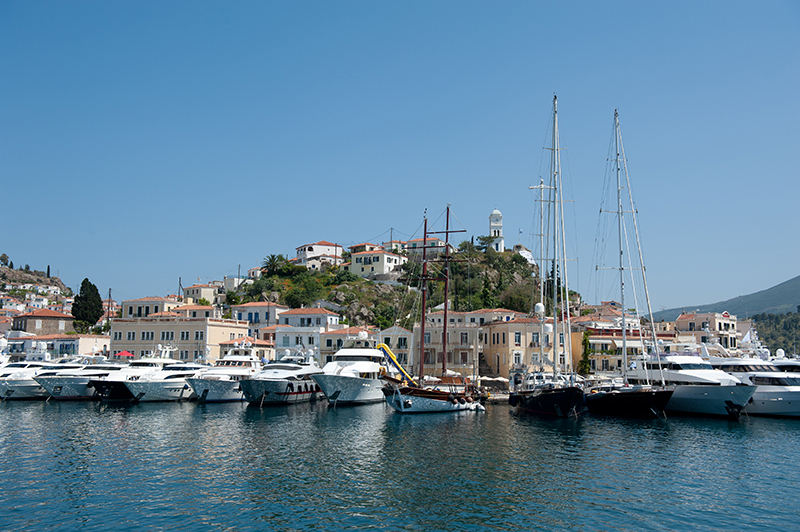 Dora tells you all about her Top 5 Things To Do On Poros! 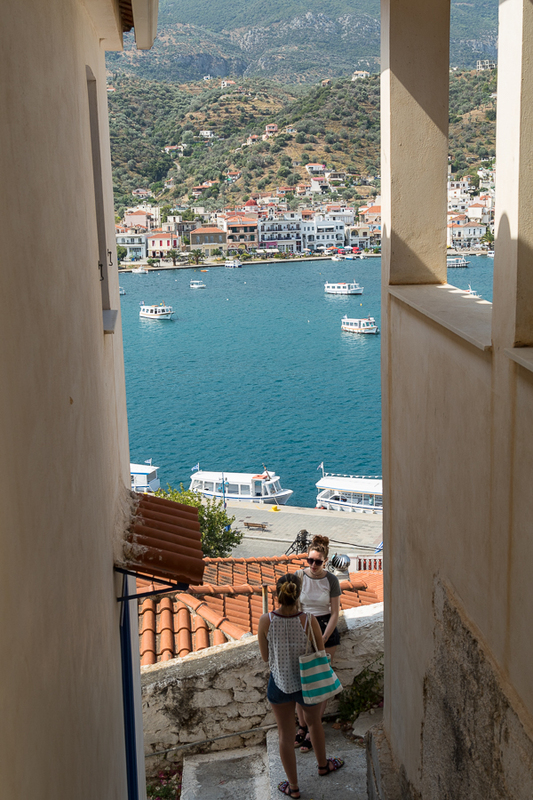 On today’s blog I would like to share with you my Top 5 things to do on Poros! 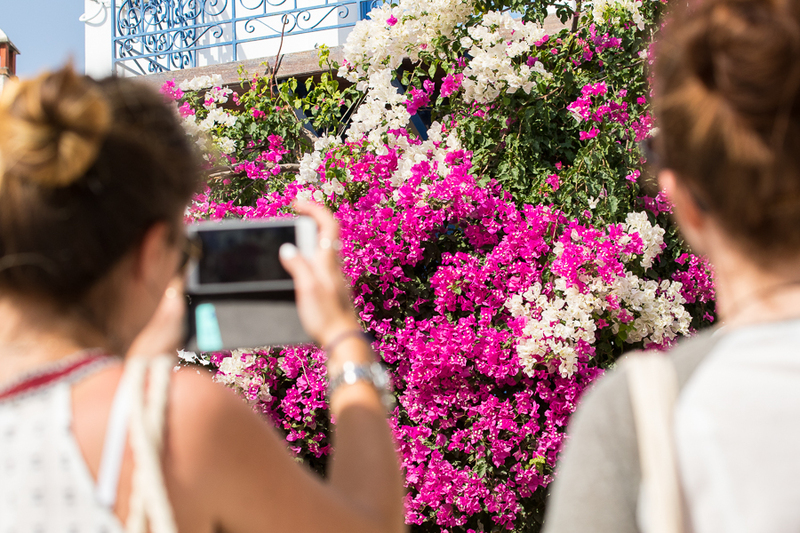 I want you to know that there are endless possibilities, so please take it light heartedly, especially the people who have already travelled to Poros, and haven’t seen their favourites pass by. I actually would like to hear from them what their favourites are, so please let me know by commenting on this blog! Needless to say, this is one of my favourite memories, and a very fun thing to do, so come to Odyssey where we will prepare a picnic basket full of snack and drinks for you before sending you off on a boat ride. Best way to get a tanned back is to go snorkeling!! It is also a lot of fun and you get to encounter sea life. If you have read the previous blog Top 5 Beaches of Poros, you might have read about one of my favourite places to go snorkeling, the Panagitsa beach. Another one of my favourite places is Teachers Island in front of Russian Bay. I love to go there for a day (of course with a packed lunch, don’t go anywhere without food! Food is life). It is an amazing place to go snorkeling as it is in the middle of the sea and surrounded by rocks, you can encounter the most amazing sea life. You can also explore all the private beaches in the area that are only reachable by water, or swim to Russian Bay. If you don’t know how to get to Teachers Island, we can take you there on a daytrip. Being my mother’s daughter, food plays a big role in my life. Another thing my mother has passed on to me is her love for nature and history, in my case Greek mythology. Not very strange, since my parents would read me Greek myths as bedtime stories. 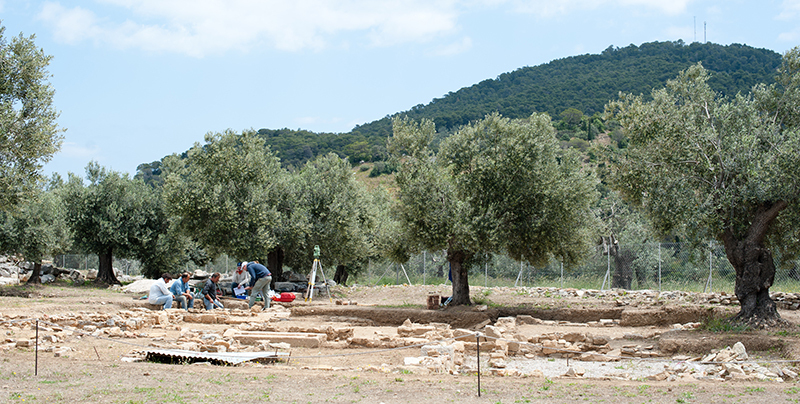 An activity that combines all these things is a picnic at Poseidon’s temple. 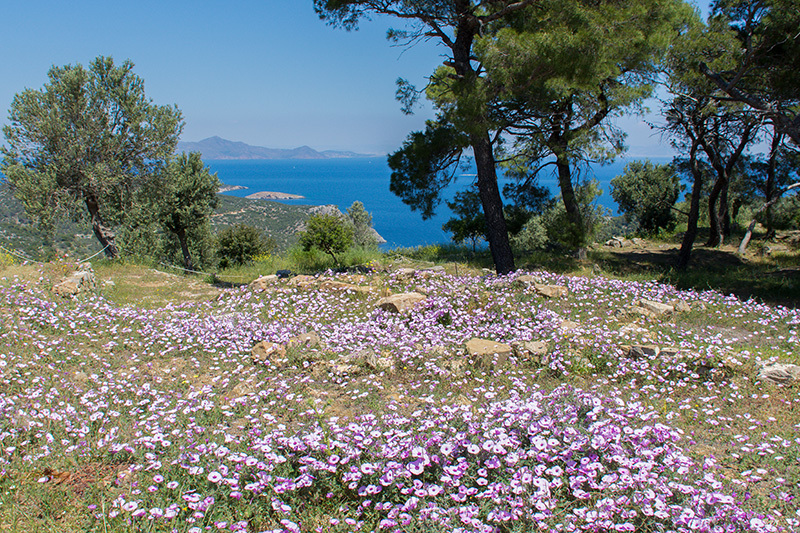 The ancient civilization of Poros built a temple for the God and ruler of the sea, Poseidon. 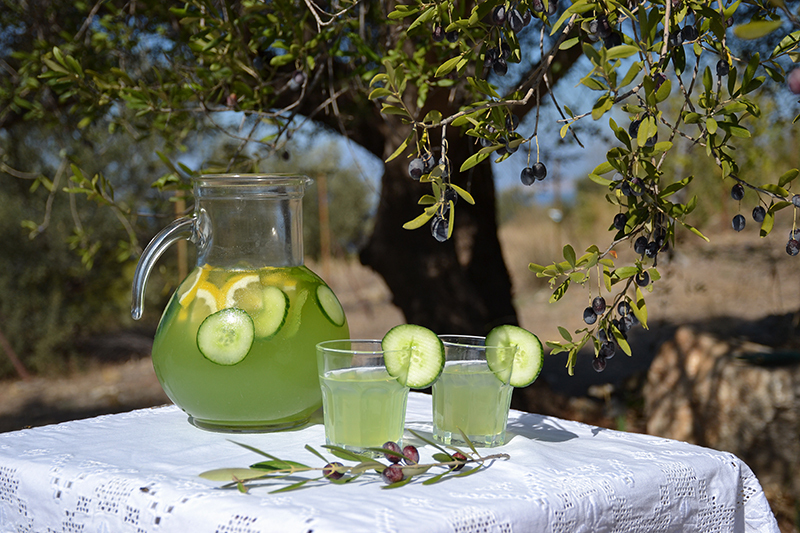 It’s situated on one of the most beautiful places on Poros in the mountains surrounded by pine forests. The temple of Poseidon overlooks the Saronic gulf, and on a clear day you might even see Athens from this spot. It’s really one of my favourite places to relax and get some peace. 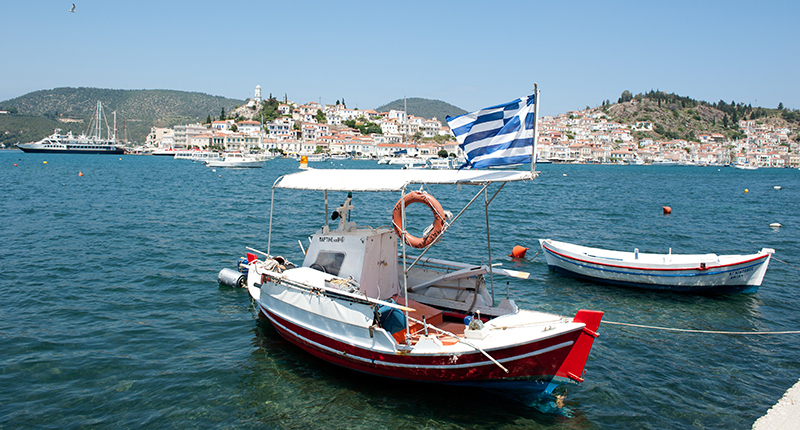 As some of you may know Poros consists of two islands: Kalavria and Sferia. They are connected by a little bridge. My absolute favourite thing to do when I finally get back to my island after a long winter, is to drive around both islands and say hello to the places I had missed so much. When I was younger I would take a pushbike, but once I got older (and got my driving licence), I would take my moped around. 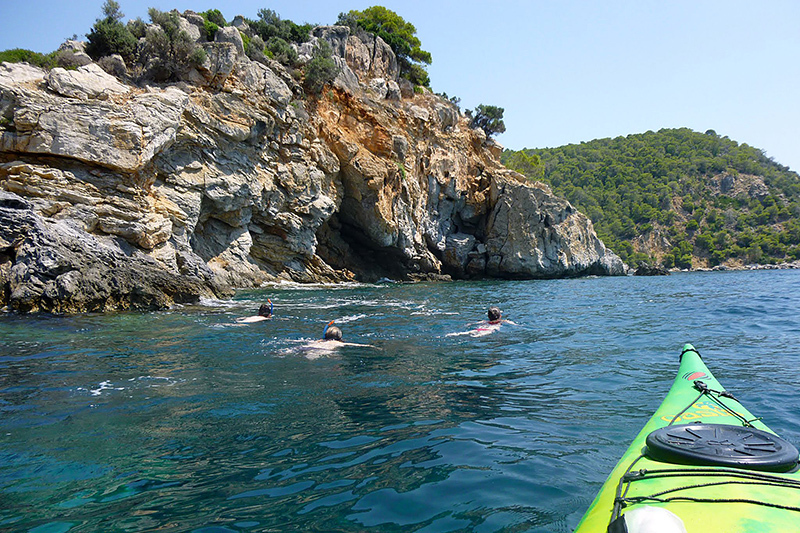 In my opinion this is the best way to explore Poros; out in the open, enjoying nature in all its glory. You can smell the pine trees, hear the crickets, feel the wind in your hair and enjoy your surroundings to the max. You also get the change to stop at several places that by foot you wouldn’t get to so easily. 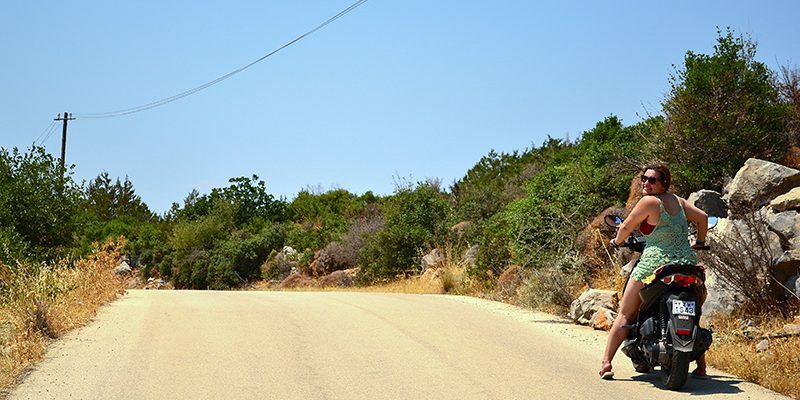 On Poros there are several places where you can hire pushbikes, mopeds and quads to do your own tour of the island (22 kilometer). ‘Stelios Rentals’ also rents e-bikes. We at Odyssey can of course take you around the island as well. Now this was definitely not one of my favourites when I was younger, but I think most children only learn to appreciate their parents and all their knowledge later in life. 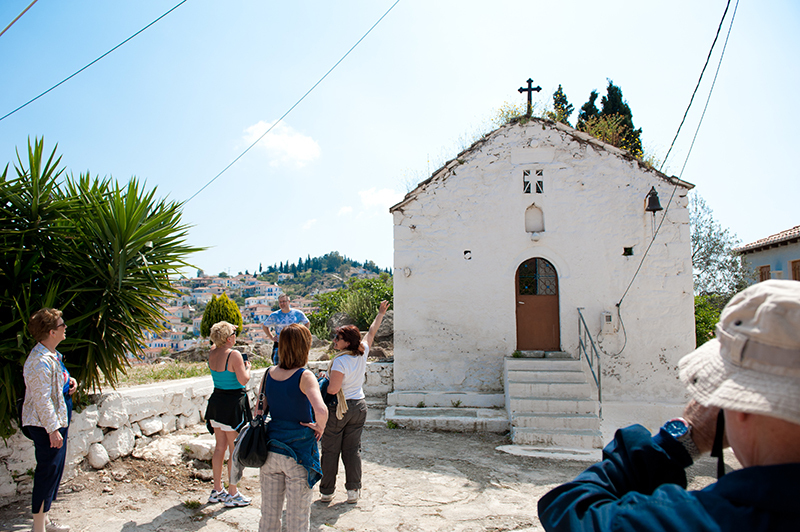 On the historical walk of Poros my amazing mother Katerina will walk you from Odyssey to Poros-town, guiding you through the most spectacular places you wouldn’t have found otherwise. Even if you did find them, you wouldn’t know why they are spectacular. Her knowledge and passion for history is outstanding and I can honestly say you are missing out on a piece of Poros if you don’t go with her on this tour. Sirene Blue Resort cocktail bar – In this rooftop cocktail bar you enjoy some of the best cocktails with a spectacular view. Cinema Diana – In July, August and the beginning of September, you can enjoy watching movies in our outdoor cinema on a rooftop overlooking the sea and the town above. It’s a must! 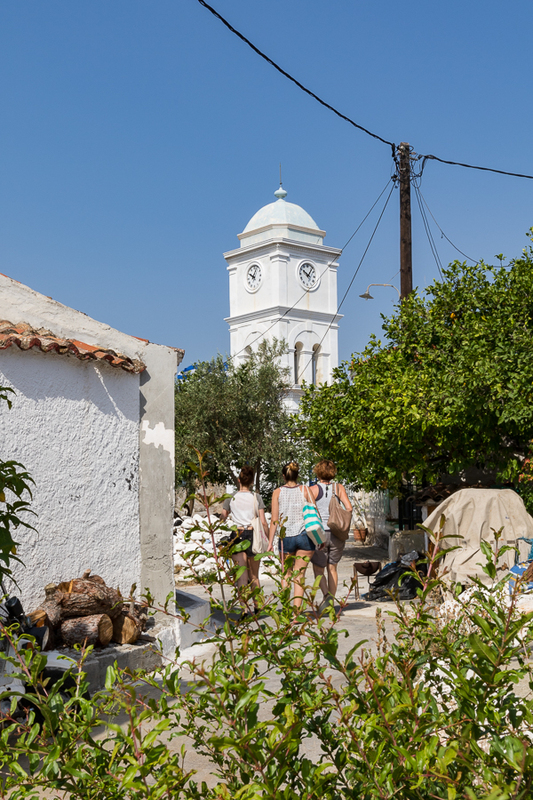 Ice-cream Mania – At the start of Poros harbourfront, you can find a small ice cream shop with over 50 flavours. Who doesn’t like ice-cream, right? Ergani Weaving Workshop – Eleni and Maria make spectacular hand-woven bags and other beautiful things. Go there and design your own handbag!! Thank you Dora for reminding me why I love Porös. I will be back in June. Looking forward to seeing all of you again.